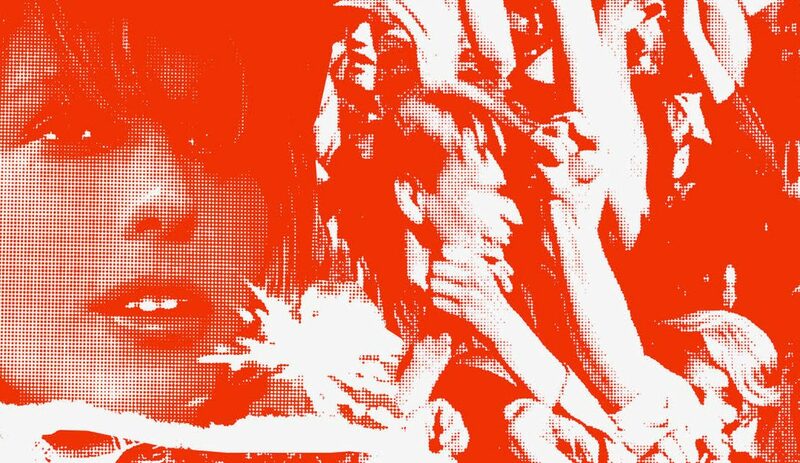 Kino Klassika collaborates with the Centre Pompidou to present Dziga Vertov’s first sound film, Enthusiasm, documenting the intense mining activity of the coal-rich Donbas region of Ukraine. 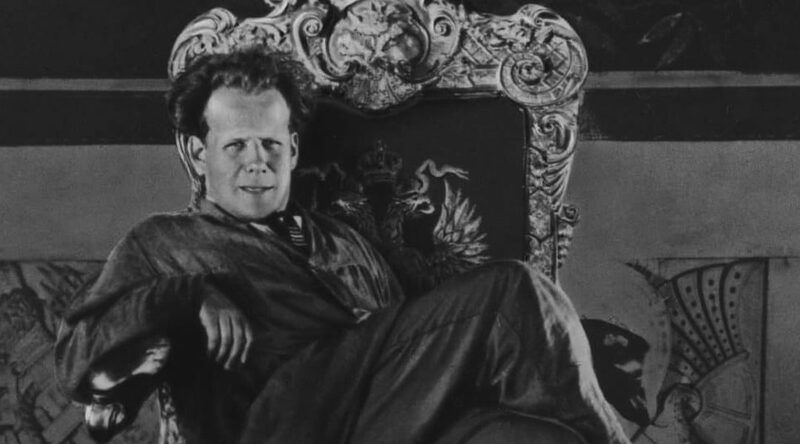 This Autumn sees the launch of Kino Klassika Foundation’s Young Film Maker’s Scheme with a competition to find the most creative response to Eisenstein’s iconic October. Entrants will be students and must produce a short film of no longer than 12 minutes on the theme of revolution.